Becoming a nail tech is a great way to get into the salon industry quickly. 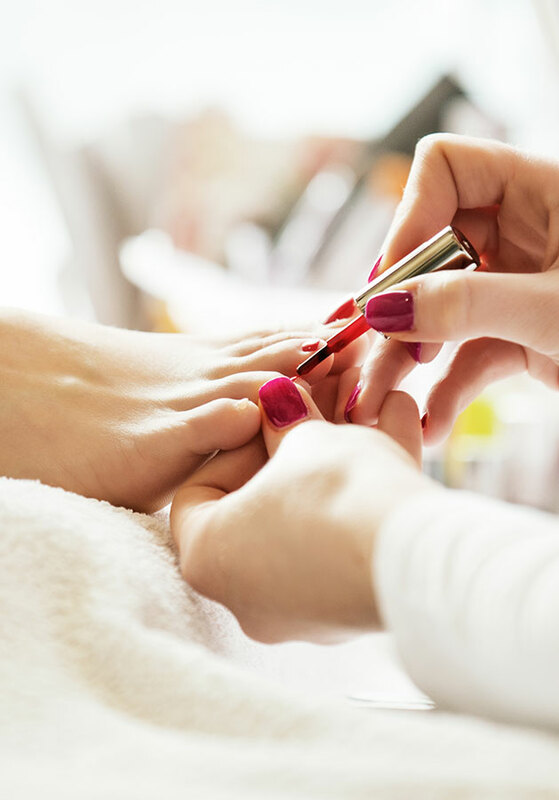 In just 10 short weeks, Bene's Career Academy can take you from beginner to an artificial nail specialist, an educator, or even a spa hand and foot care specialist. Our graduates work in full service salons and in salons exclusive to hand and foot treatments. If you enjoy attention to detail, a fast-paced environment and making people look good from “tip to toe,” this may be just be a match made in heaven! Nail Technologists will study the academic and practical operations within the Nail industry. The course of study includes manicures, pedicures, acrylic nail, gel nails, fiberglass, and hand & arm massage. 20% technical skill and 80% people skills is the ratio within the Cosmetology industry. Therefore, Bene's Salon Success Program provides the graduate with the confidence and skills to maintain and build a successful clientele. Night time students attending 12 hours per week complete the program in 30 weeks. Night full time class schedule is Monday-Wednesday, 5:00 pm to 9:00 pm. Program Objective-A program of study designed to instruct a student in manicuring, pedicuring, and sculptured nails. Program Description-The course instructs the students in nails and state law related to the profession. In addition to classroom theory, the student performs nail services. Part time schedule is available – minimum 12 hours per week. Program Objective- This curriculum and program of study is designed to instruct a student in manicuring, pedicuring, and sculptured nails. Program Description-The course instructs the students in nails and state law related to the profession. In addition to classroom theory, the students perform 120 additional hours in sculptured nails. A Nail Technologist registration can provide you with a variety of opportunities. Bringing passion and desire to the workplace is the ultimate goal of the Cosmetology professionals.